Part No. 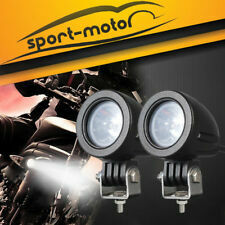 84351166 - Front Foglamp Kit. 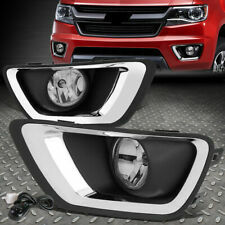 Help provide more light down low with the Chevrolet Accessories Front Fog Lamp Kit. This Accessory can help to personalize, customize, or optimize the capability of your vehicle for your lifestyle and use. OEM GM part number 84351166. Chevy Colorado Fog Light Trim Bezel off 2019 Z71 Colorado. Only used for 3 weeks. 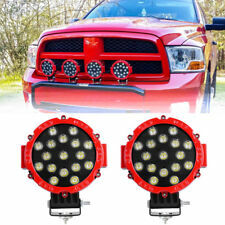 1x Pair Light Pod Brackets (BRACKETS ONLY). 2015-2019 GMC Canyon. 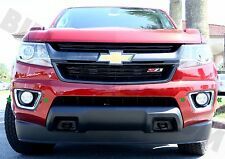 2015-2019 Chevrolet Colorado. 10ft Wiring: The length of this Wire Harnesses will allow you to mount your LED light to nearly anywhere you want. 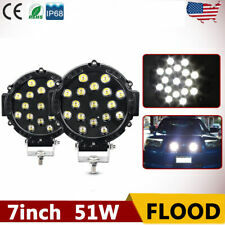 4x 2W LED Light Pod. Fit 2015-Up GMC Canyon. A Pair bumper bracket. Material: Black Die-cast Aluminum Housing, PMMA Lens, Aluminum Mounting Bracket. Color Temperature: Pure White 6000K. Beam Angle: Spot beam 30 degree.